‘You can achieve great things if you put your mind to it,’ was the message from a judo champion to pupils at a Mid Argyll school. 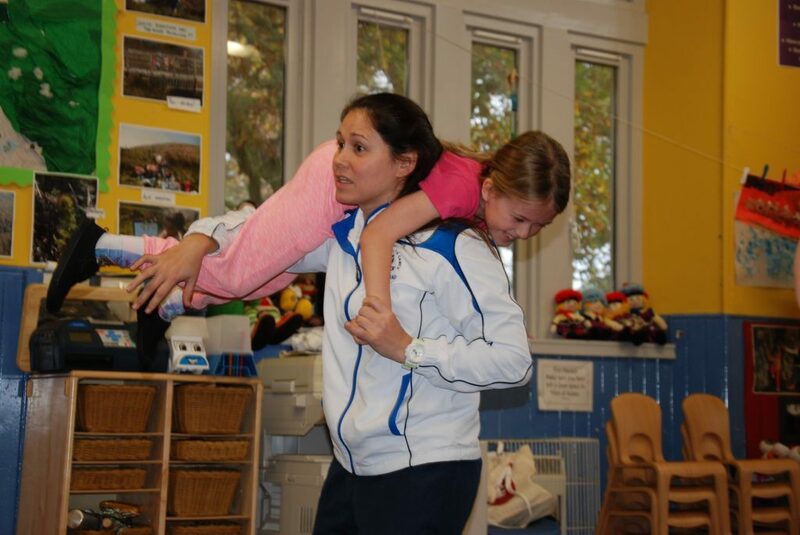 Louise Renicks, a judo gold medal winner for Scotland in the 2014 Commonwealth Games, visited Kilmartin Primary School for a sporty fundraising event. Louise travelled on Thursday October 26 from Glasgow to the school on behalf of Sports for Champions – and there were smiles all round as pupils from Kilmartin and Achahoish primary schools were given a taste of some training exercises. Louise first went through circuits of ‘spotty dogs’, leg drives, press-ups and star jumps. The morning continued with lifts and throws, to the delight of the kids. 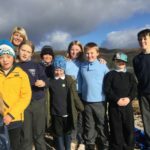 KIlmartin Primary School’s acting head teacher, Namaste Bevan, explained: ‘This is a great opportunity for the children to meet a champion sportsperson, and one from outwith this area. 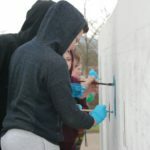 ‘The sessions offer a chance to learn about teamwork and co-operation while raising funds for the school. What I also think was good was that Louise is not from a ball sports background, which is a nice change and something different. Sports for Champions is a Chester-based organisation aimed at raising money for schools while funding UK athletes’ training costs. Money is raised through the efforts of school pupils, and in return they get a visit from a top athlete along with posters, autographed photos and certificates. From the total, the school takes 60 per cent, with the remainder going Sports for Champions. 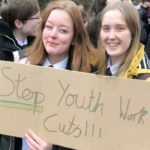 Kilmartin and Achahoish schools raised the fantastic sum of £1,000 in total. Recovering from an upper arm injury, Louise herself is currently in training and is targeting a return to competitive judo in the next few months.